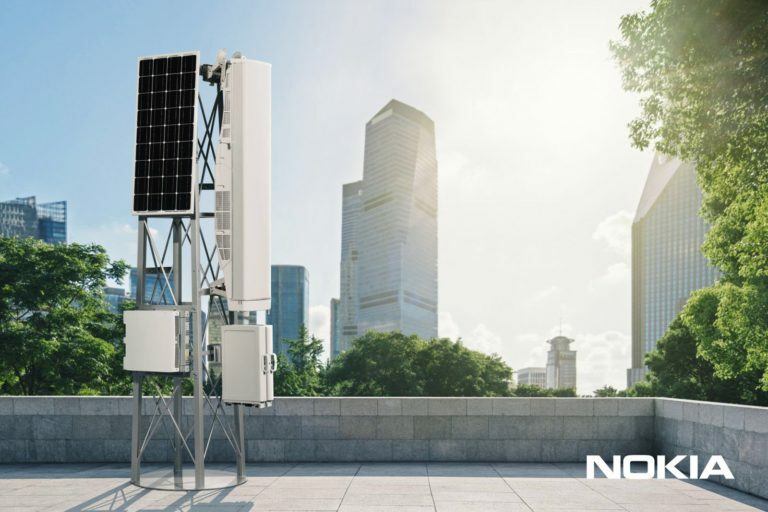 As reported by IndiaTimes, Finnish telecommunications giant Nokia started manufacturing 5G-ready AirScale base station in its Chennai factory in India. Nokia opened a networks gear factory in Chennai in 2008, and in two last years, the factory doubled its output to 4 million base stations annually, said Monika Maurer, Nokia’s chief operating officer. Already next week, the first shipment of base stations made in India will be shipped to global customers. 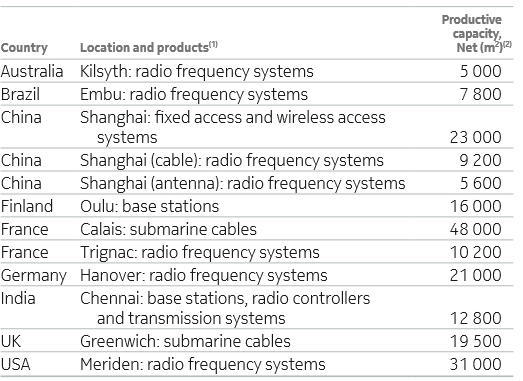 Globally, Nokia has 12 factories that manufacture base stations, radio frequency systems, controllers, submarine cables and other gear related to Nokia’s network Business. The factories are located in: Australia, Brazil, China (x3), Finland, France (x2), Germany, India, UK and the USA. For details, check the image down below, and this information, together with other interesting things about Nokia, can be found in company’s official 2016 annual report here. The Chennai factory mentioned above, doesn’t relate to Nokia’s factory that produced mobile devices in Chennai, that was closed and whose assets were frozen by the Indian Tax Authorities. Last we heard about that factory, is that Nokia, Indian government and Foxconn are working together to find a solution and reopen the factory. Contest: Design your own #Nokia 3310 for a chance to win it!